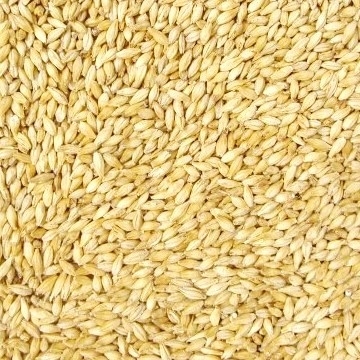 EBC 3.0 - 3.5 (mash required): Chateau Pilsner Malt is light and low in protein and is produced from the finest European two-row barley. 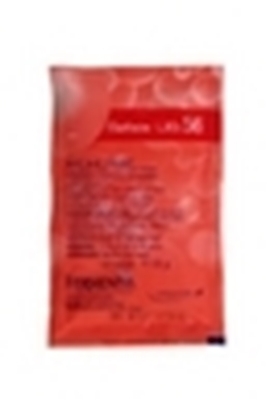 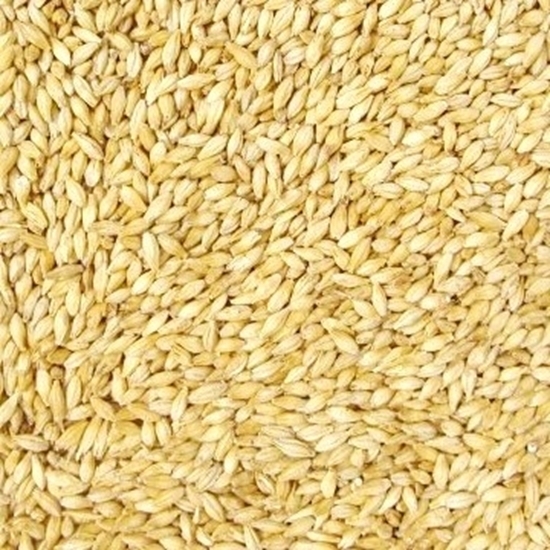 This malt is well modified and can easily be mashed with a single-temperature infusion. 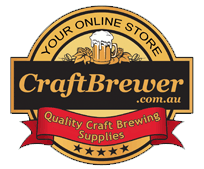 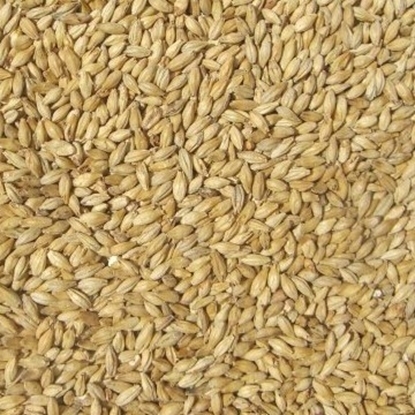 It is an excellent malt for many styles, including full-flavored lager, Belgian ale and European style wheat beer. 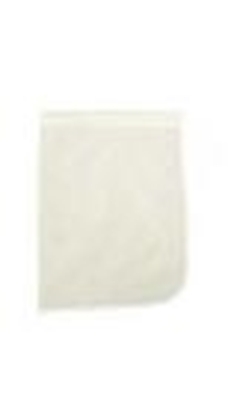 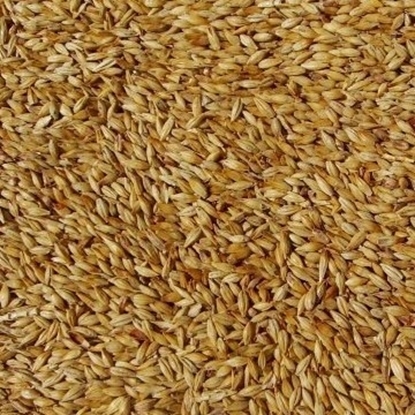 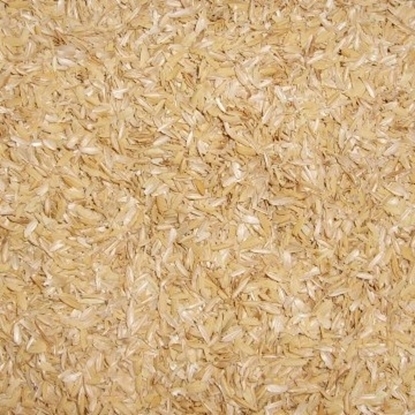 Being low in protein, this malt results in a remarkably clean and light finished product.